Head to Sapienza and Marrakesh in the standalone bonus episode. 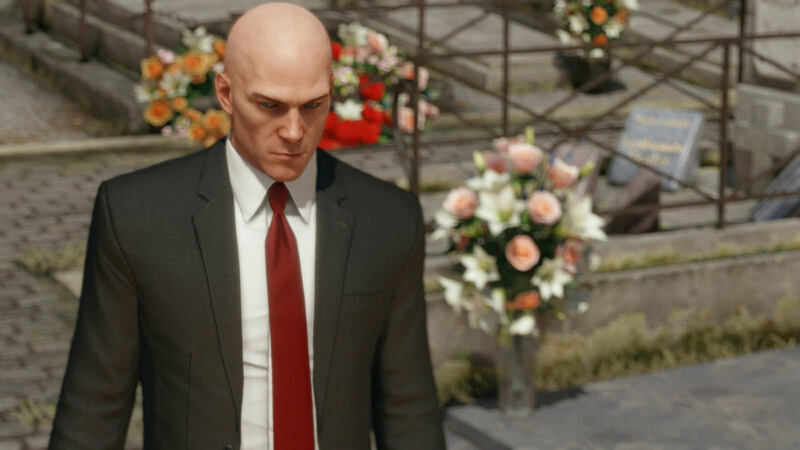 The Hitman Summer Bonus Episode is a standalone installment that sees Agent 47 visit Sapienza and Marrakesh for the first time to carry out two separate ICA missions. The episode will release on July 19, and you can take a gander at the mission details below. When the town of Sapienza is taken over by a film crew shooting a new sci-fi blockbuster. Agent 47 must aim to retire one of the cast members during a climactic scene being staged late at night in the town square. Set at the frenetic night markets in Marrakesh, a mole for a major construction company is about to sell secrets to their largest rivals. Agent 47 is tasked with making sure the leak stops there.